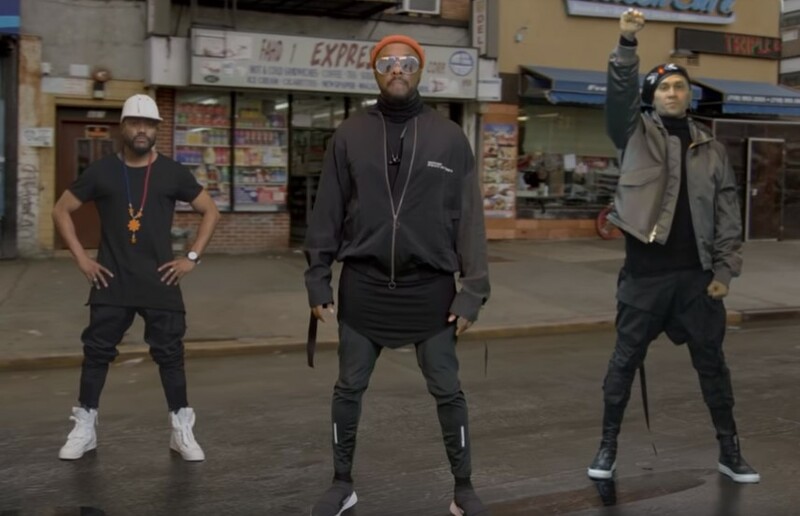 Black Eyed Peas are back since departing ways with former lead singer Fergie, and apparently the trio is going back to their old school Hip Hop sound, at least for their new single. Ahead of the weekend the group released a dope new single and video for “Constant Part 1 and 2.” The track features a sample of Slick Rick’s 1985 classic, “La Di Da Di” while Rick also makes a cameo in the visual. Hot Topic: Fergie Confirms New Album, But… Is There Still A Spot For Her In The Game?